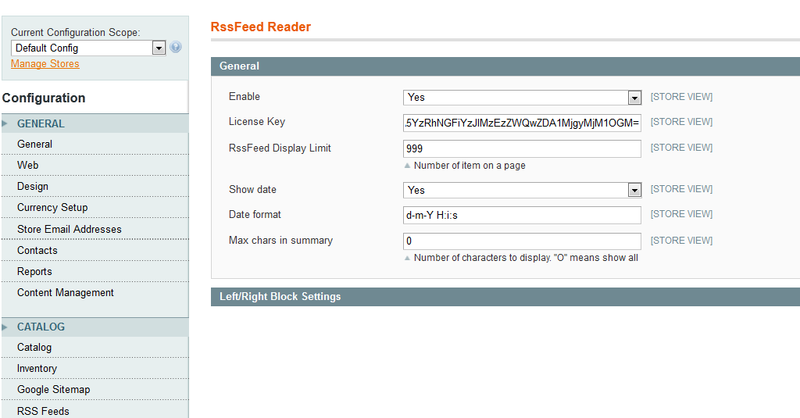 The RSS Reader Extension help displaying any XML feed source on your Magento Store on any page. The extension support unlimited feeds. 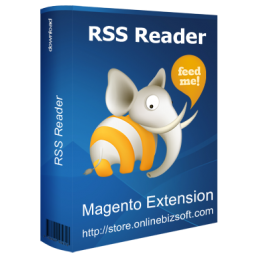 The RSS Reader Extension connect your Magento Store with other application via XML feed. 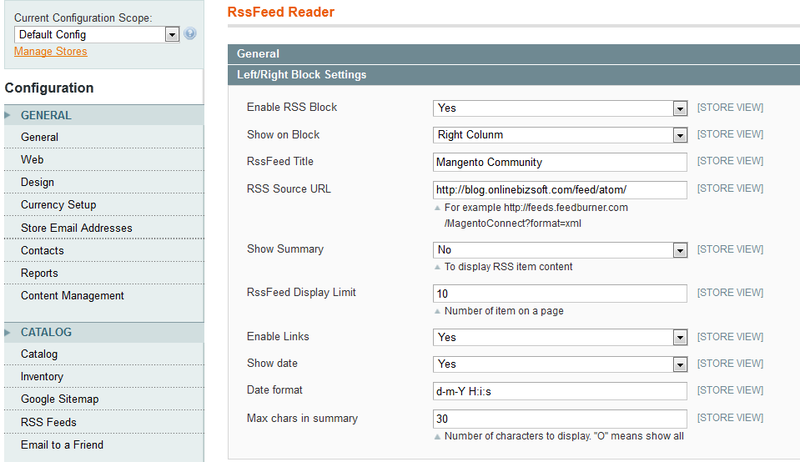 You just need manage and provide publish RSS XML feed URL, the RSS Reader will auto fetch and display feed content anywhere you want. 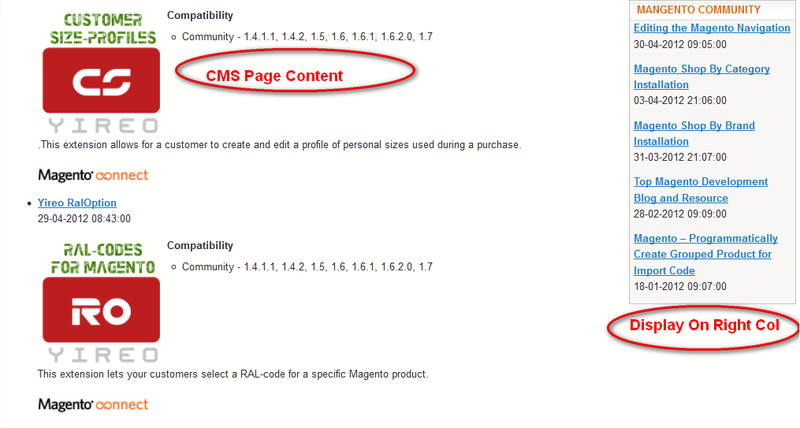 You can display each feed in any page just like you insert a block in Magento CMS page.